the fourth edition of the constructivist Winter School! Alpine Tales is "a concrete experience in embodying constructivism: a "school - not school", where everyone is a teacher and a student at the same time, because, just like in our everyday life, everybody here has something to share and something to learn. Everyone is responsible in first person for their contribution.” (Lui C.). Teachers and students, partaking in the everyday activities of the house, can share their ideas and learn together, building networks and growing projects based on the common interest in Personal Construct Psychology. 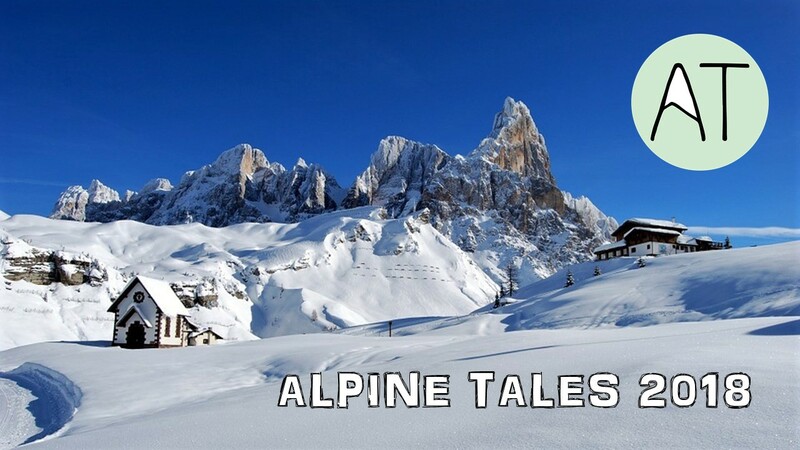 Alpine Tales is open to teacher, students, professionals and everybody who is interested in sharing their ideas and experiences on Constructivism and Personal Construct Psychology (PCP). The Winter School offers a program of workshop, peer supervisions and experiential group activities. Fundamental importance is also reserved to informal moments, where the participants can share ideas in front of a cup of tea, relax or enjoy some winter sports. Reduced fees before the 31th of December 2017. The third edition of the constructivist Winter School! 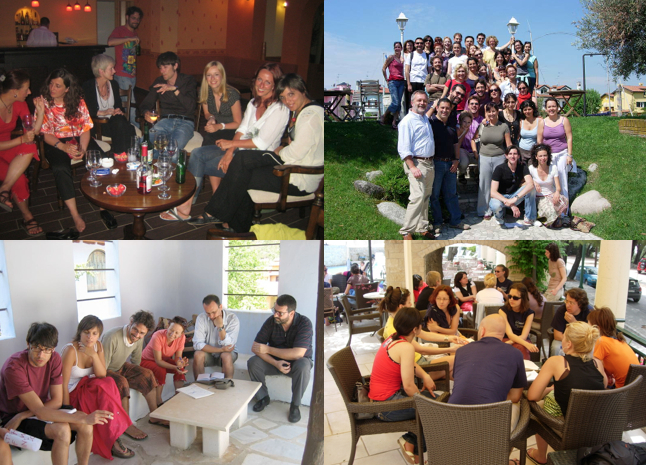 "Construction is action - Practical application of constructivist theories"
('Racconti Mediterranei 4') in Conegliano, Italy, 26th May - 1st June, 2013. "Experiences and Innovations in Constructivist teaching"
('Racconti Mediterranei 3') in Brno, Czech Republic, 23rd - 30th October.